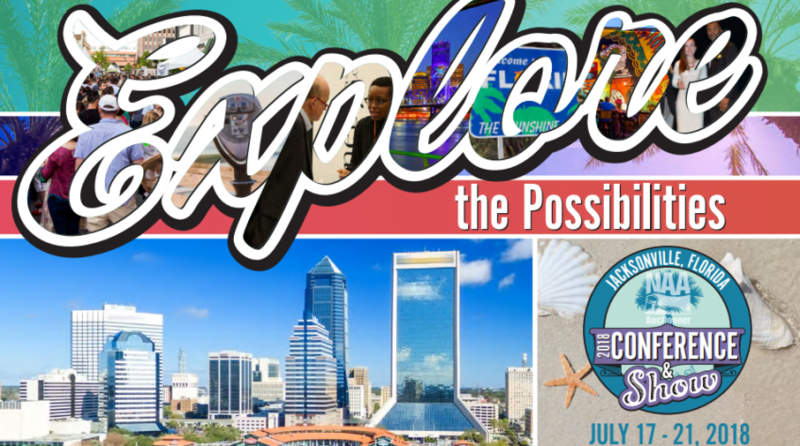 Will You Be in Jacksonville, Florida in July? We will! Make sure that you meet up with the rest of the IAA members at the 2018 NAA Conference and Show on Thursday, July 19 at 11:15 AM. View the conference brochure here. From NAA Photographer booth, cross sky bridge and stay to left. Follow River Terrace Foyer to the end of the hall. River Terrace 3 is on the left.